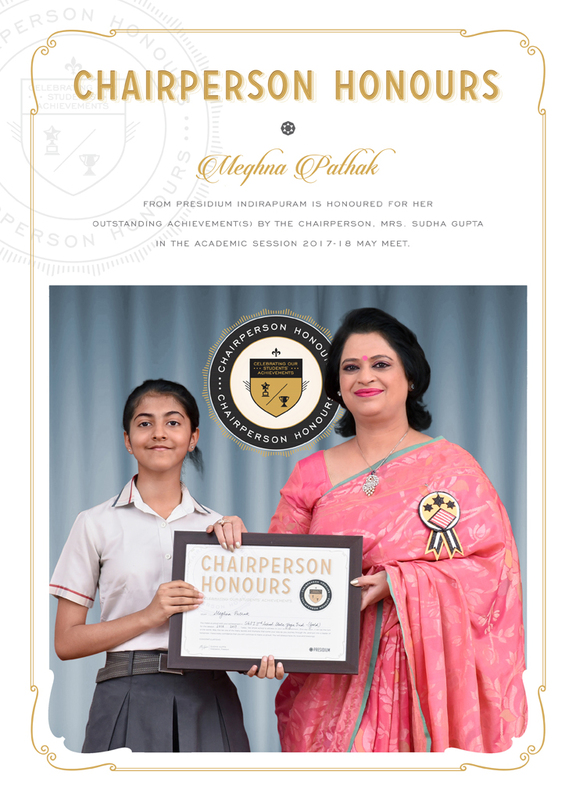 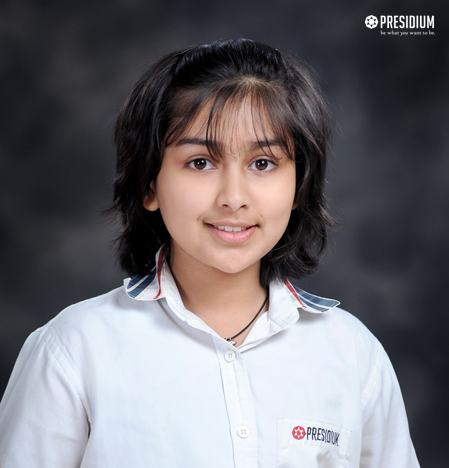 ALANKRITI CHANDOLA OF CLASS VI-L FROM PRESIDIUM INDIRAPURAM, WON GOLD (DOUBLES) / GOLD (TEAM), SILVER (INDIVIDUAL) IN TABLE TENNIS AT INTER SCHOOL SPORTS FEST-2016. 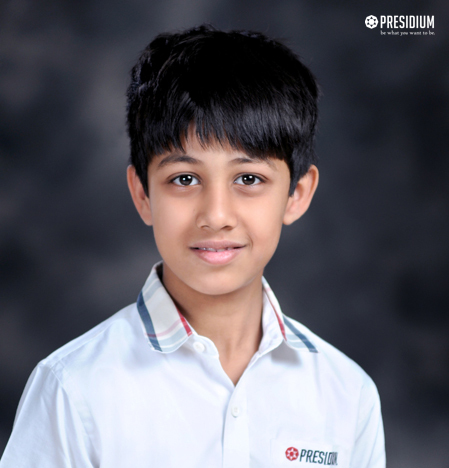 SHAURYA GAUTAM OF CLASS III-L FROM PRESIDIUM INDIRAPURAM, SECURED 2ND POSITION IN TAEKWON-DO AT 28TH DELHI STATE TAEKWON-DO CHAMPIONSHIP. 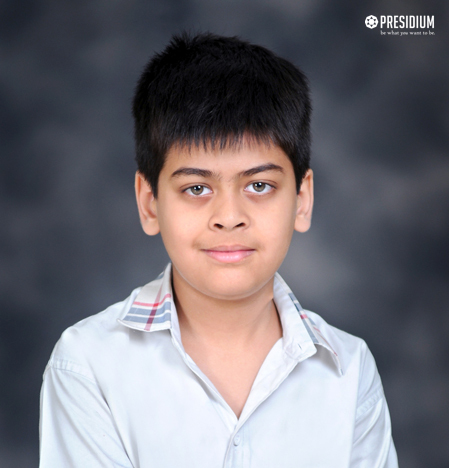 YUSUFAZFAR AZMI OF CLASS III-E FROM PRESIDIUM INDIRAPURAM, SECURED 3RD POSITION IN TAEKWON-DO AT 28TH DELHI STATE TAEKWON-DO CHAMPIONSHIP. 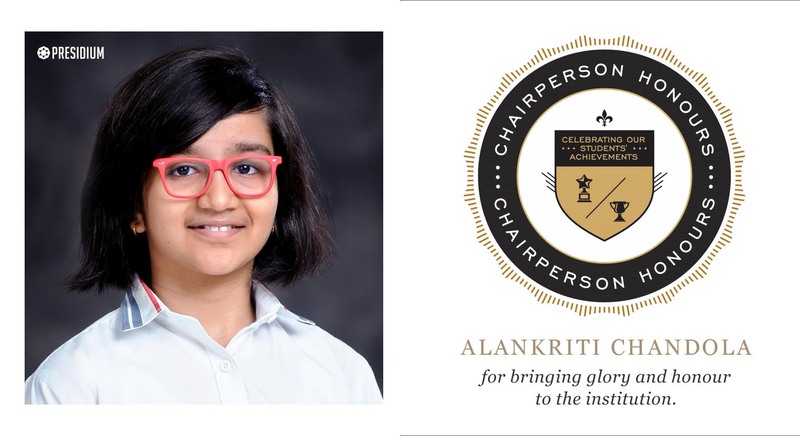 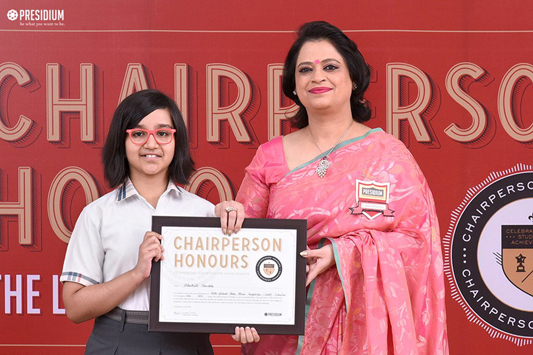 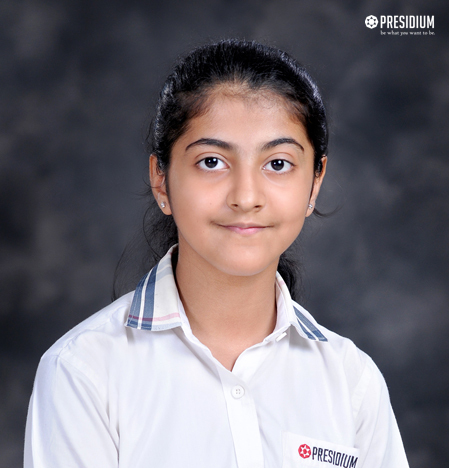 ANANYA KUMAR OF CLASS III-D FROM PRESIDIUM INDIRAPURAM , SECURED 3RD POSITION AT UNIFIED CYBER OLYMPIAD - 2016 (2ND LEVEL). 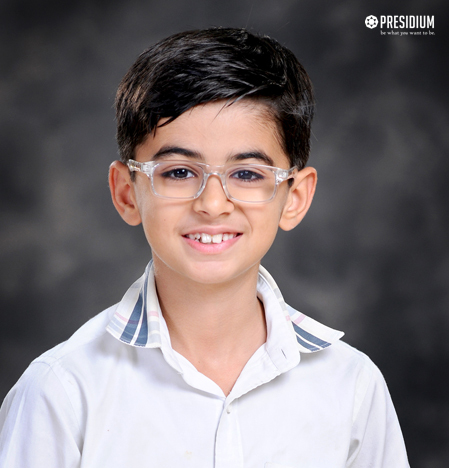 SAVIR MATHUR OF CLASS V-Q, FROM PRESIDIUM INDIRAPURAM, WON BRONZE IN GYMNASTICS AT 56 DELHI STATE GYMNASTICS CHAMPIONSHIP. 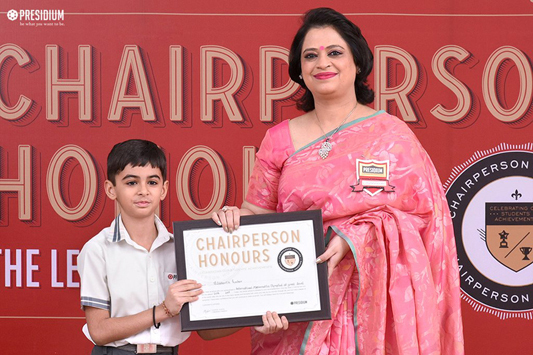 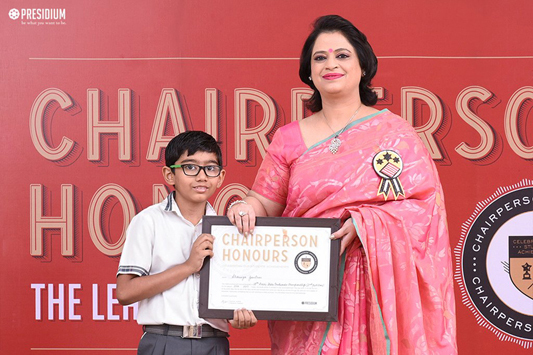 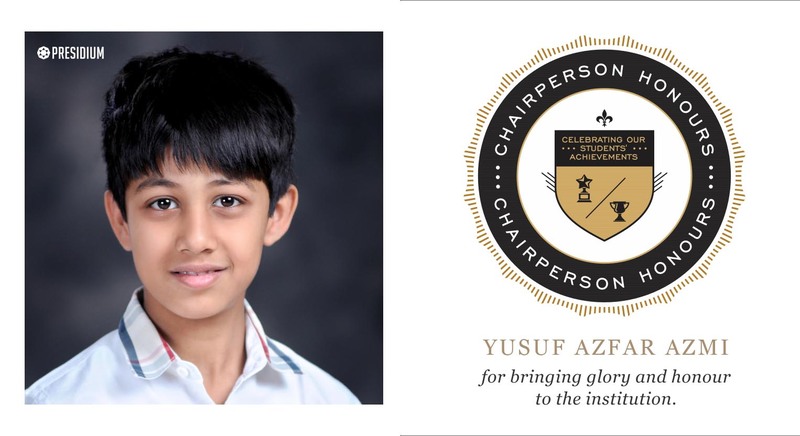 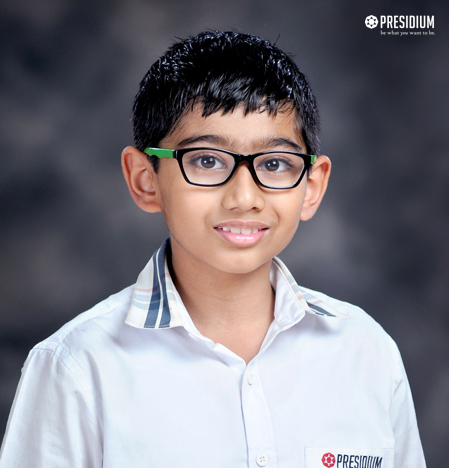 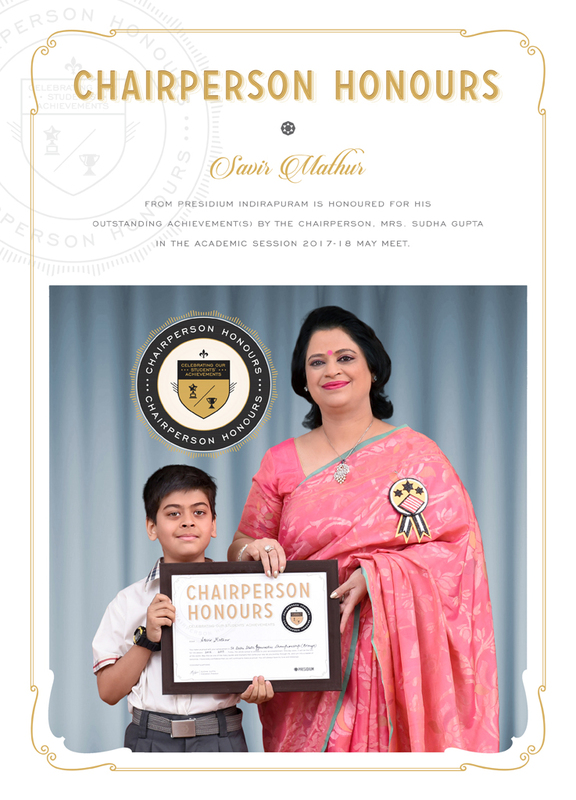 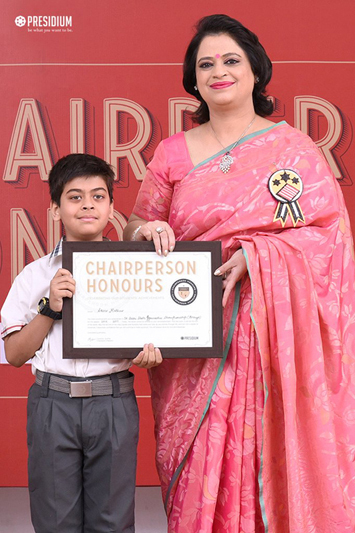 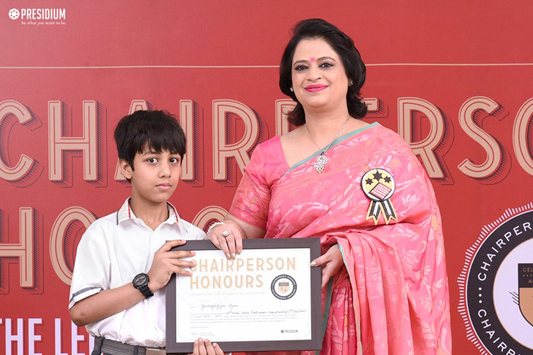 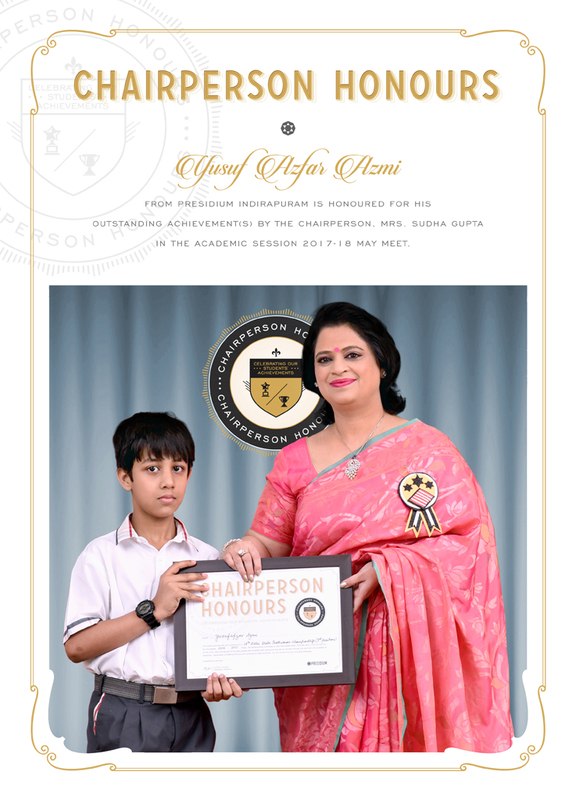 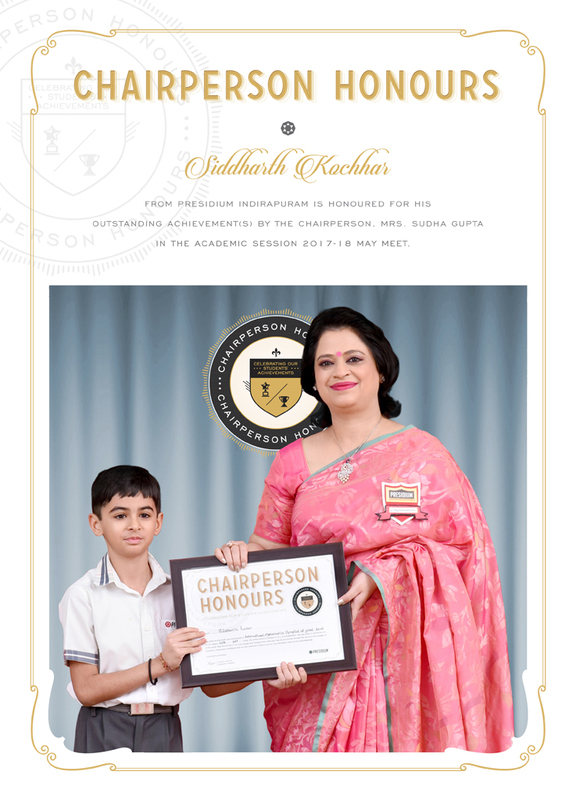 SIDDHARTH KOCHAR OF CLASS IV-F FROM PRESIDIUM INDIRAPURAM , SECURED 11TH POSITION AT 10TH SOF INTERNATIONAL MATHEMATICS OLYMPIAD. 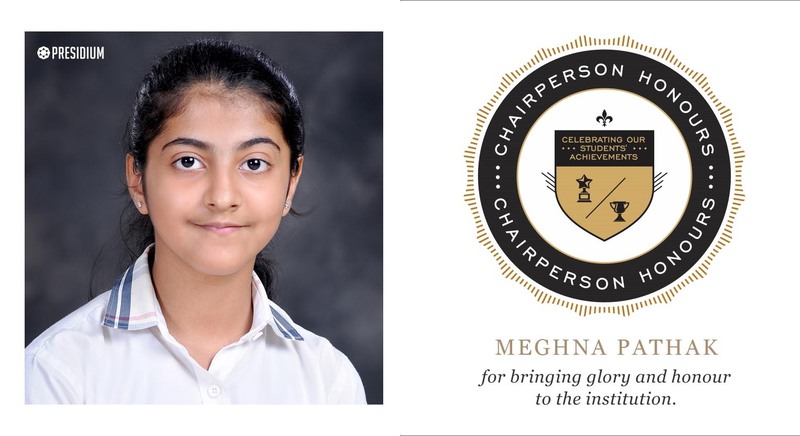 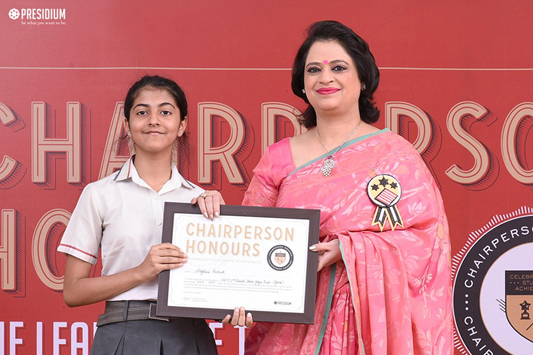 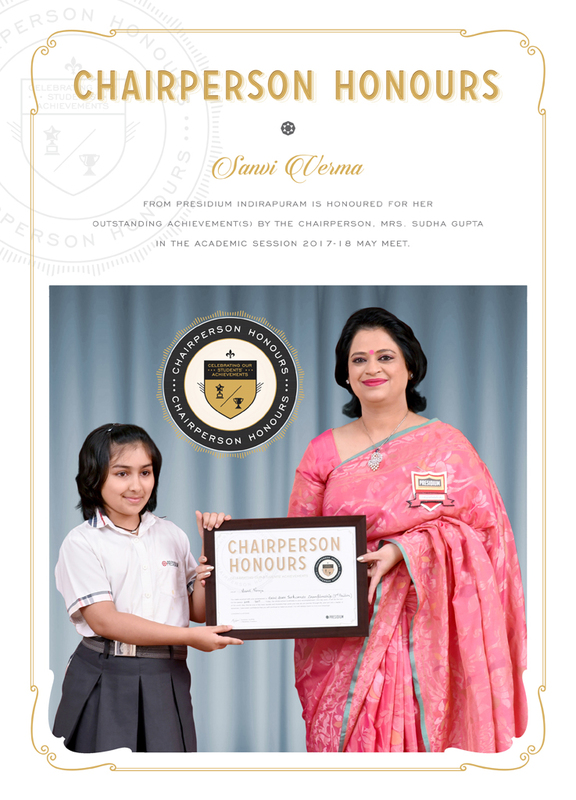 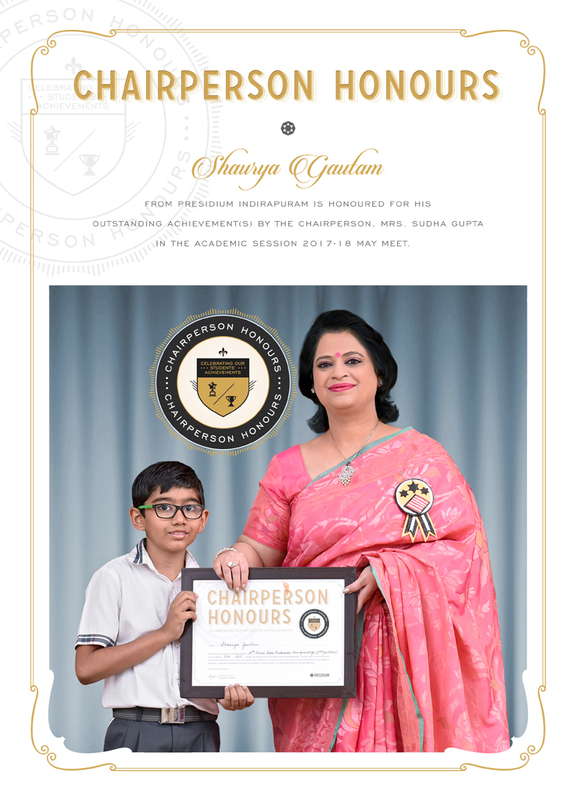 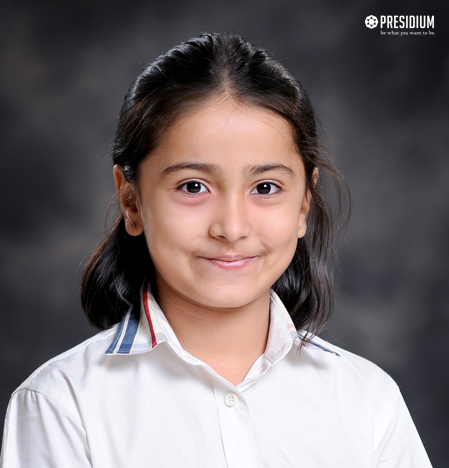 MEGHNA PATHAK OF CLASS IX-D, FROM PRESIDIUM INDIRAPURAM, WON GOLD / SILVER IN YOGA AT 34 UP STATE YOGA CHAMPIONSHIP (Artistic pair,Artistic individual) / SGFI 3rd SCHOOL STATE YOGA TRIAL / S.G.F.I . 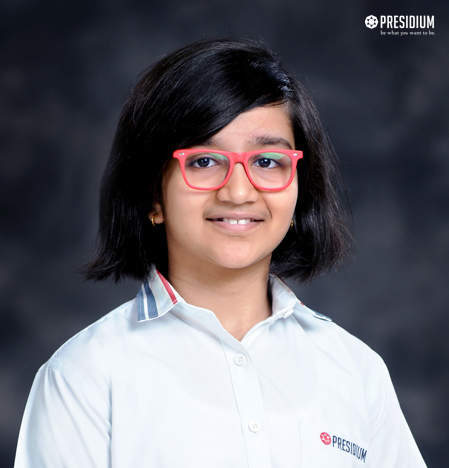 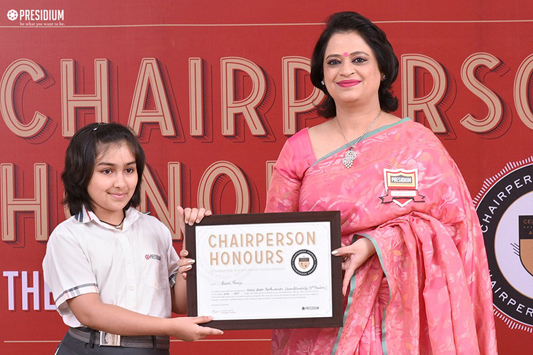 ANNANYA BHARDWAJ OF CLASS V-E, FROM PRESIDIUM INDIRAPURAM, WON SILVER IN SKATING AT 2ND ALL INDIA ROLLER SKATING CHAMPIONSHIP. 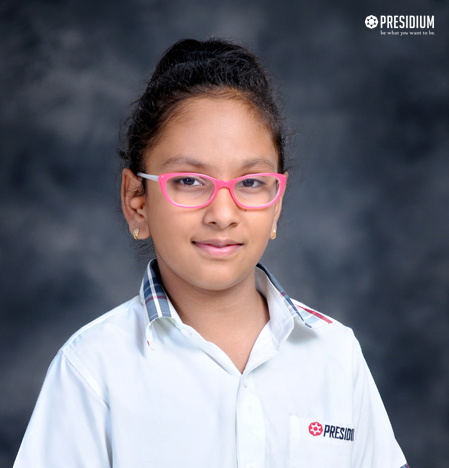 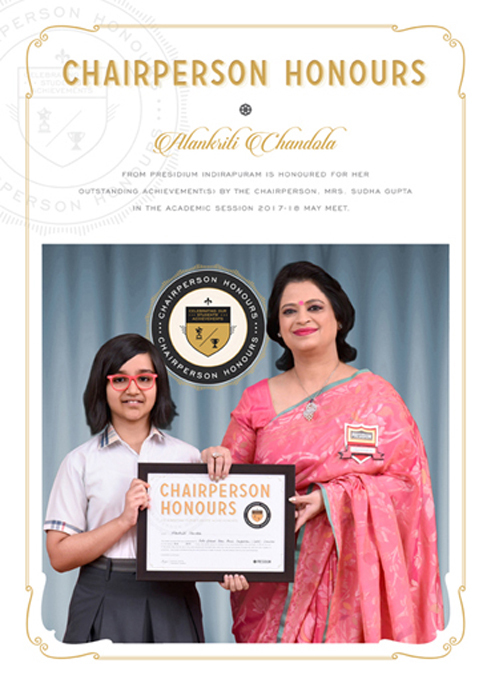 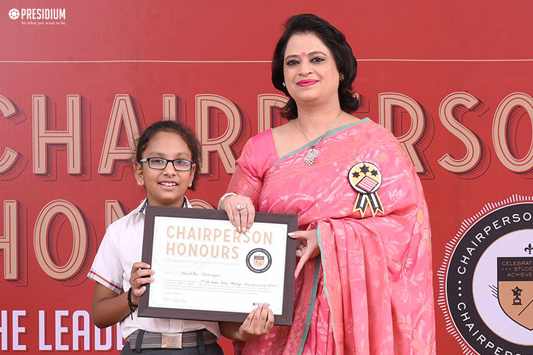 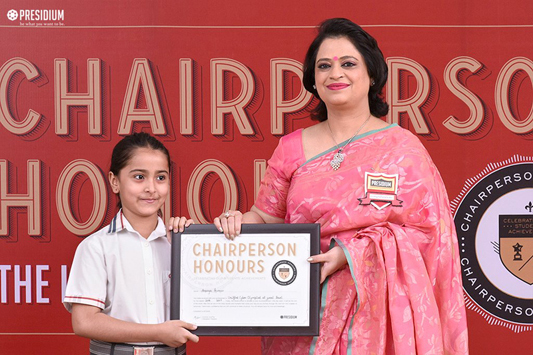 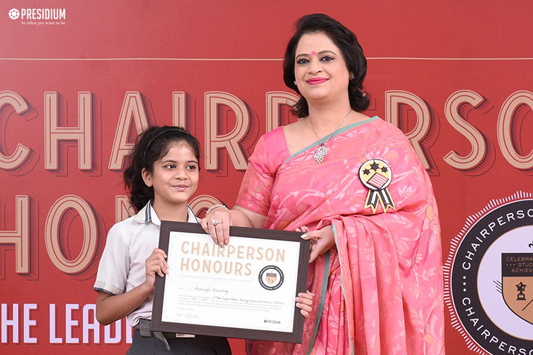 ANUSHKA BHATNAGAR OF CLASS III-C, FROM PRESIDIUM INDIRAPURAM, WON SILVER IN SKATING AT 2ND ALL INDIA ROLLER SKATING CHAMPIONSHIP. 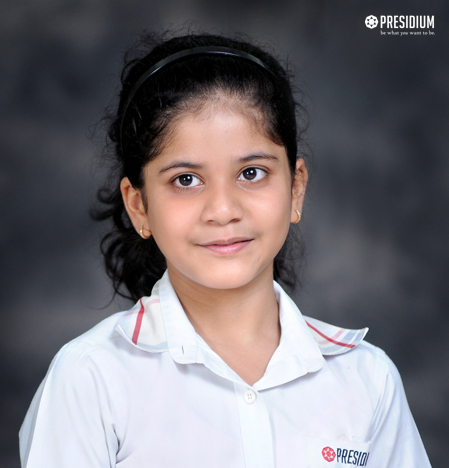 SAANVI VERMA OF CLASS IV-N FROM PRESIDIUM INDIRAPURAM , SECURED 3RD POSITION AT 28TH DELHI STATE TAEKWON-DO CHAMPIONSHIP.